While we love our chokers very much, they get hidden under all the layers of high necks and scarves. You could trade them with some big, chunky pendants with long chains for some drama. Colourful pendants could add a pop to your otherwise monochromatic winter look filled with whites, greys, blacks and beiges. Mid-rings were making all the waves in the summers and as much as we would love to wear them in winters too, it might just be a task to put them on and off with the cozy gloves wrapping our fingers. Instead, opt for a biggish ring. Not only is it easier to wear, as compared to a whole set of 4-5 mid rings, it looks gorgeous as well! Plus, storing them is so easy! Switch your oversized hoops for studs this winter season. Your hoops can get stuck in your scarves and what not and you so don’t want that. Opting for pretty studs, be it in pearls, stones or plain old metal, is super convenient and will give you an overall sharp look. 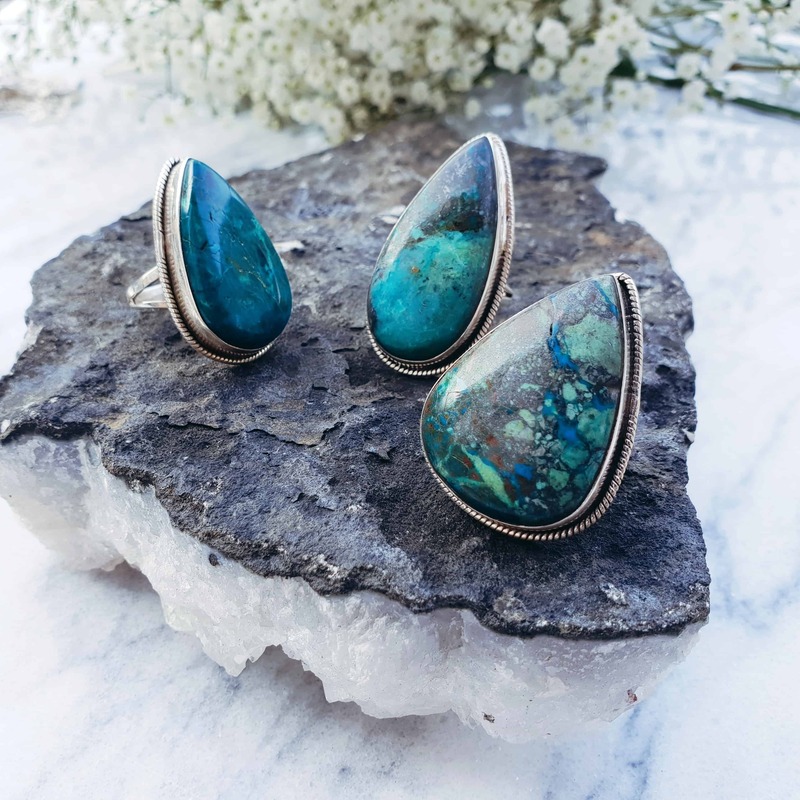 Cuffs are our latest winter crush and we simply can’t get over them! A big cuff in rose gold colour is gonna be the perfect way to style jewellery in winter for your office wear. Not every winter accessory has to be big and bulky. You can wear your pretty, dainty chains as well. 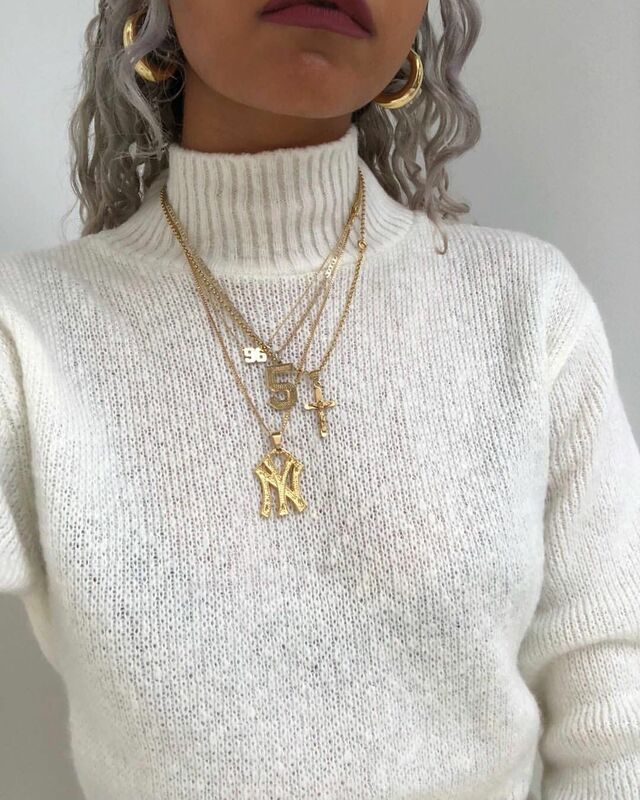 All you’ve got to do is layer up some of them over a high neck sweater and you’ve locked yourself a sweet way to style jewellery in winter. 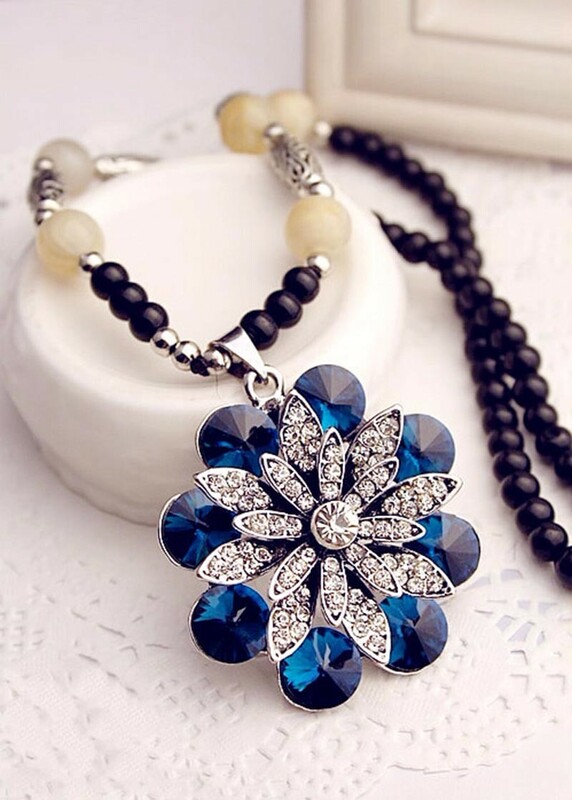 This entry was posted in Accessory Addiction, Add the Bling, Create the Look, Essentially Yours and tagged jewellery, jewellery addiction, jewellery styling, Pendants, rings.